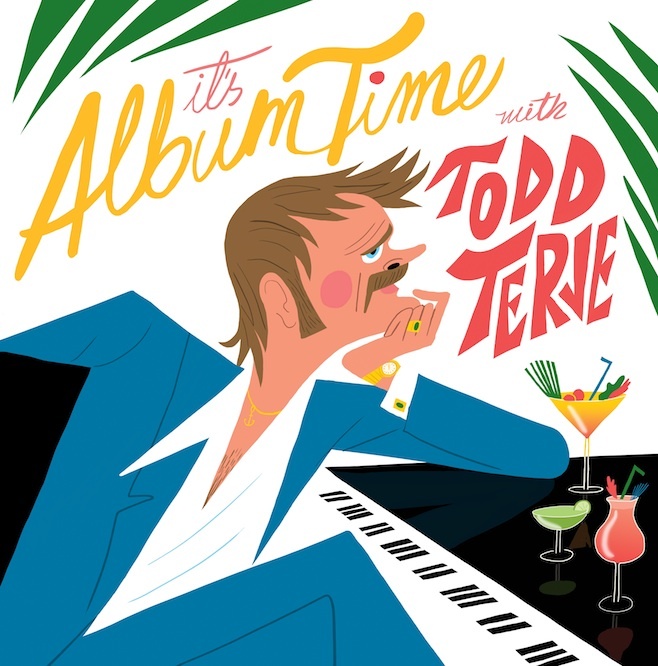 If you haven’t heard Todd Terje’s debut full-length It’s Album Time by now, you certainly are missing out. The Norwegian producer has risen to the top of nu disco with a few solid singles under his belt, but he’s especially known for his quality remixes. Classic singles like “Inspector Norse” and “Strandbar” appear on Terje’s album along with some fun covers and new tracks. Todd Terje has always had a playful and quirky spirit that comes through in his work, so expect nothing less from his full-length. “Leisure Suit Preben” is one of those tracks that shows off the more cinematic side of It’s Album Time. Sounding at times like electronic legends Giorgio Moroder or Kraftwork, Terje uses a palette of analog synths which take the mood from light-hearted and fun down to a deep, arpeggio-driven groove. The off-kilter “sort of official video” follows the drunken character Preben for a day in his life as he prances around town wearing makeup and parties like there’s no tomorrow. Much like this video, the full-length is a good time. “It's like the music is accompanying you on a journey, or it sounds like you're watching a movie with your eyes closed,” says Terje. It’s Album Time is out now and available via Terje’s own label Olsen Records.